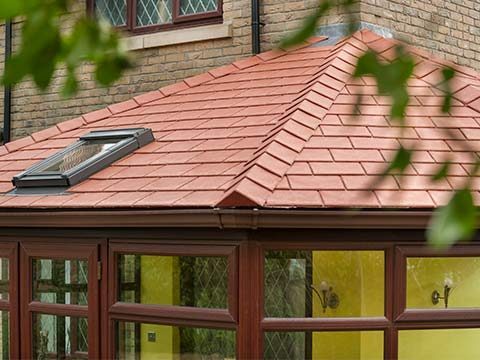 Discover Conservatories from Eden and see why homeowners throughout South East London choose an individually designed Conservatory at affordable prices. It’s a fact of life; every family will outgrow their home eventually. Whether it happens because of new children or years of accumulating possessions, space will become scarce overtime. When this happens you’re faced with a few choices. You can go through the lengthy and expensive process of moving to a new home or throw away a lot of your things. 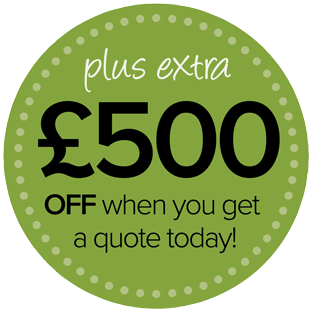 Or you can stay in your South East London home and get some extra space with a brand new conservatory from Eden. Add space, value and light to your South East London home with a bespoke Conservatory from Eden Windows. 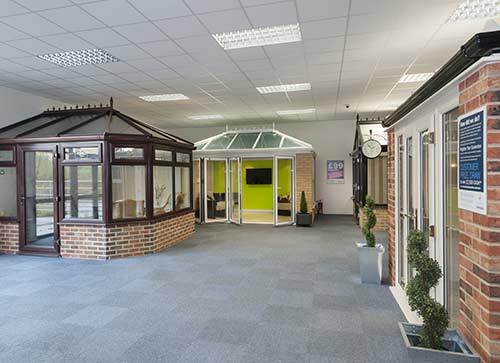 Eden in South East London offer a wide range of Conservatories and glass extensions that can be used for almost any purpose. 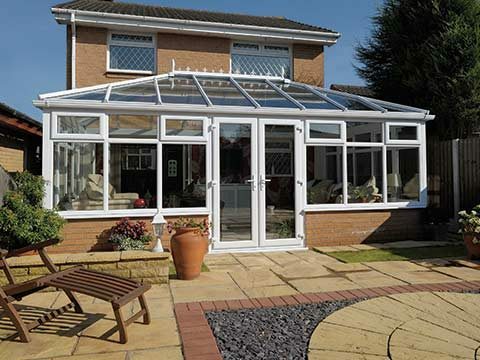 Whatever you need space for in your home, a conservatory is the perfect solution. Whether you need a new living room, dining room or even a new office a conservatory is the perfect way to get more space in your home. Eden Windows, Doors & Conservatories supply a full range of conservatory designs that are perfect for any style of South East London home. Whether you have a traditional property or a modern home there is a style of conservatory that will suit your home in South East London perfectly. Each design is guaranteed to give you a new space that is bright, airy and will bring your home and garden closer together. 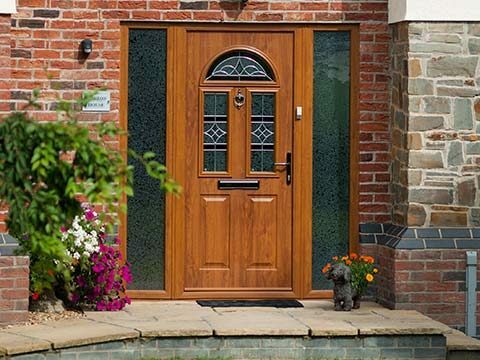 Eden Windows, Doors & Conservatories also promises to take care of any plumbing, lighting and electrical requirements you may have. 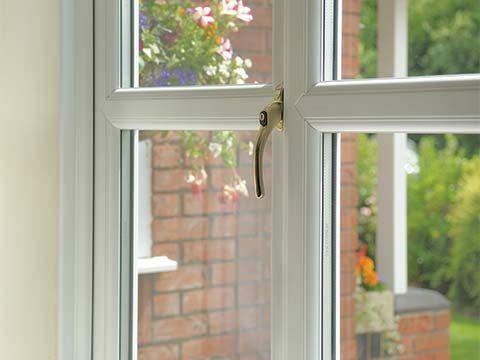 Adding a conservatory from Eden Windows to your home is one of the safest investments you can make. 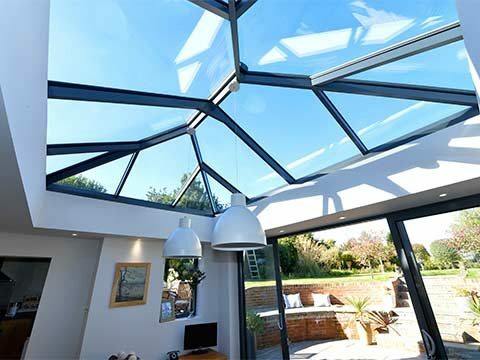 With house prices in South East London set to rise, a conservatory will help you capitalise on this if you ever do decide to sell by adding value to your home. 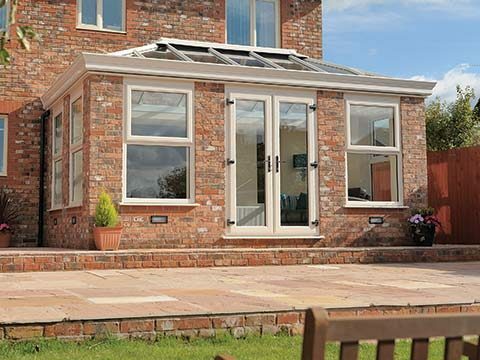 Eden are proud to offer a full conservatory installation service, from design to installation we can guide you every step of the way to make sure you get exactly what you want. We really can transform your South East London home into the property you've always wanted.